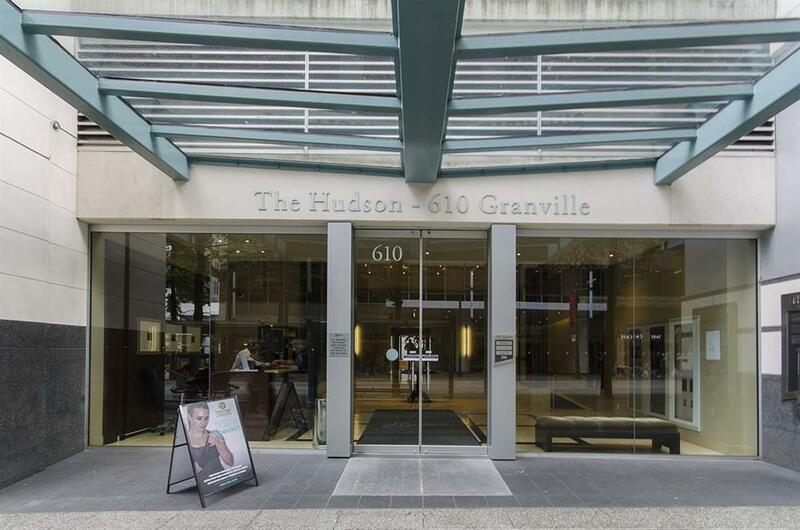 The Hudson – a stunning live/work building in the best location in downtown Vancouver with direct Skytrain access from within the building. 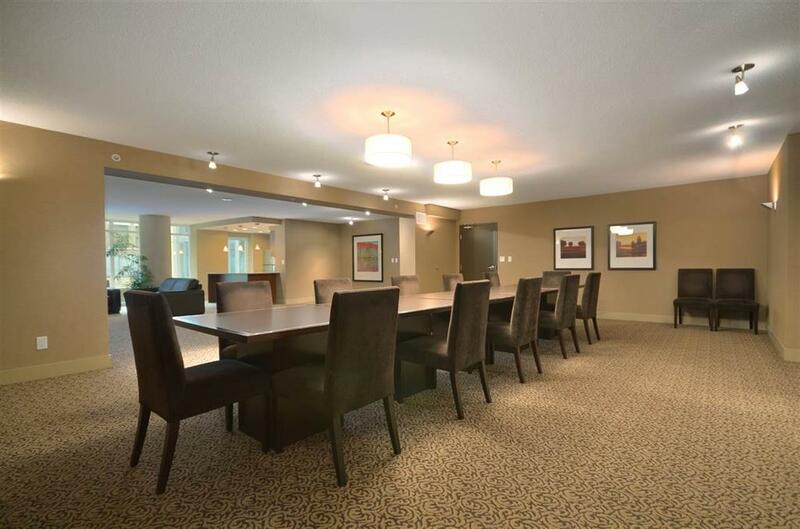 This extremely rare one level two bedroom + den/two full bathrooms has been converted into three private offices and an open boardroom area. 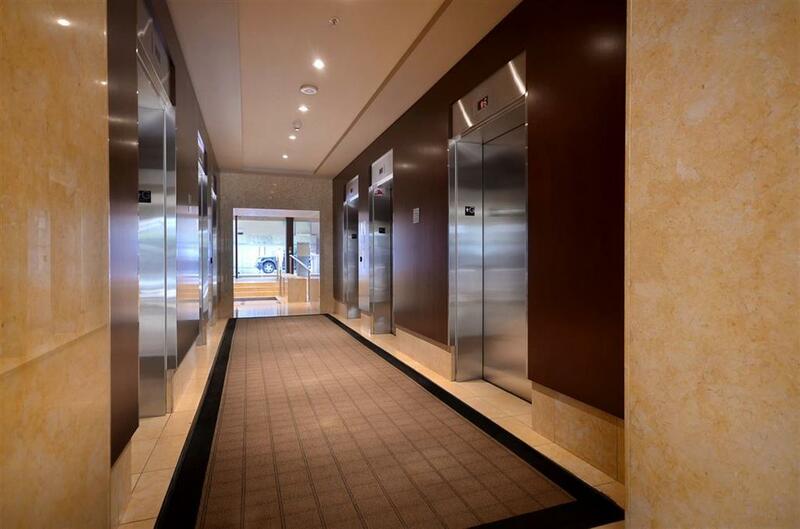 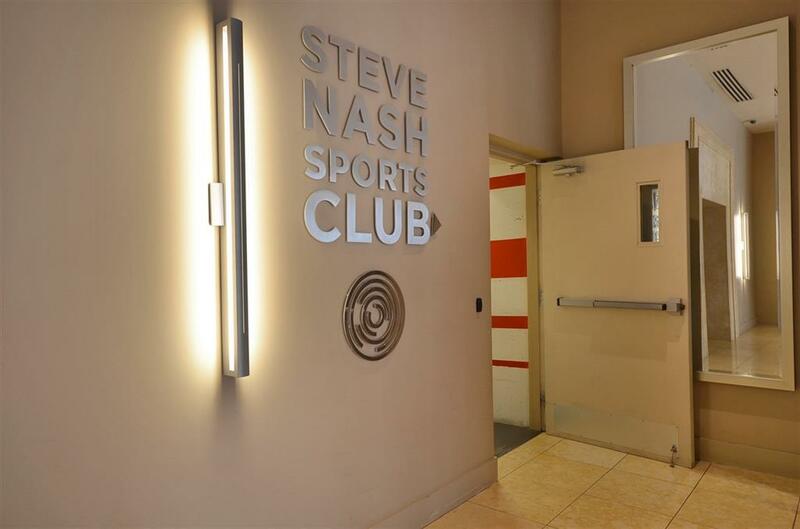 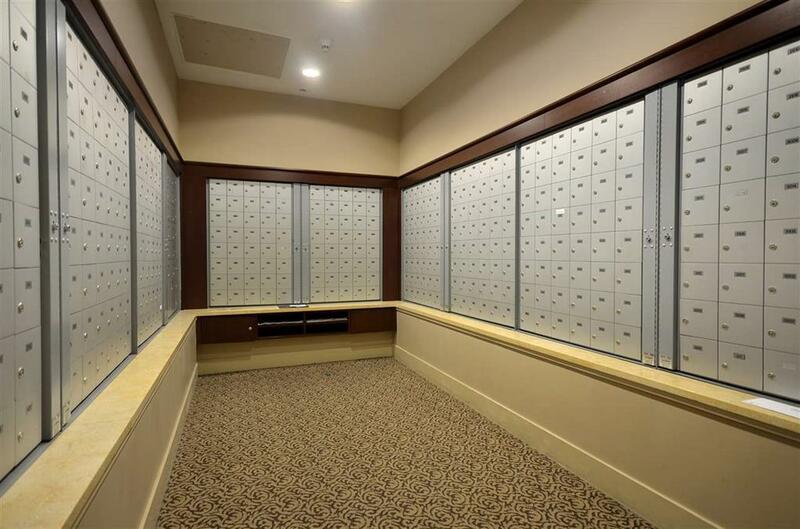 Built in the heart of the business and retail district by Wall Financial offering 24 hour concierge service, fitness room, recreation room and Steve Nash Fitness World’s entrance off the lobby. 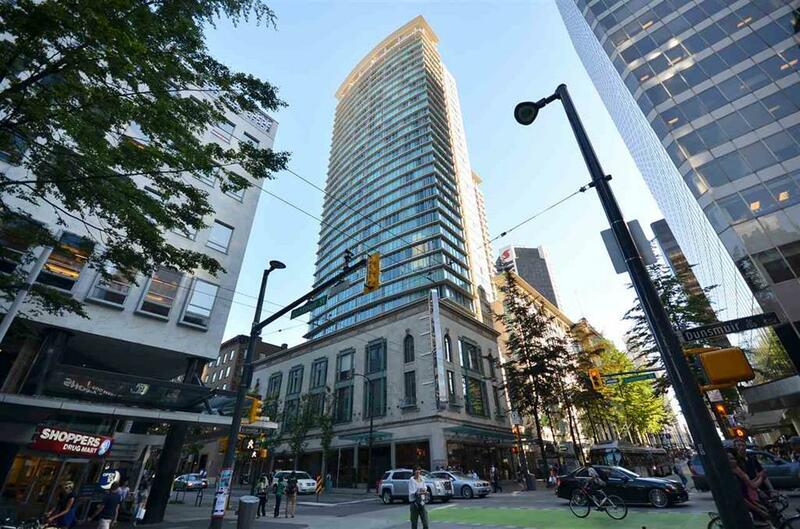 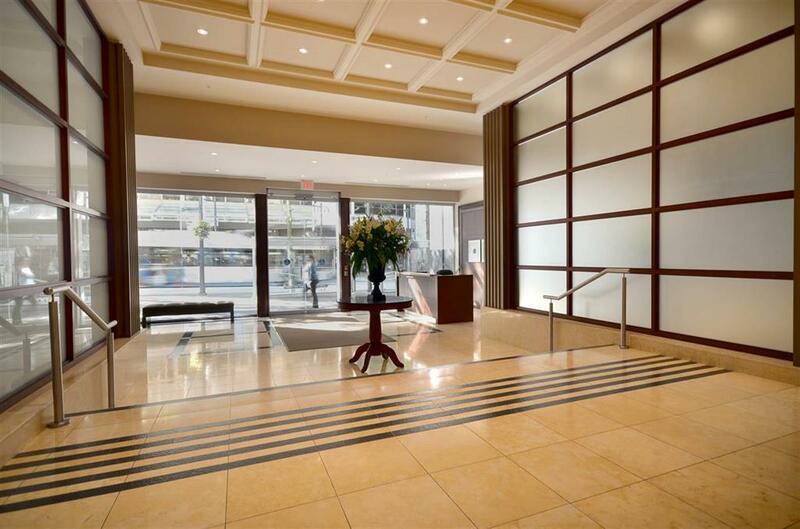 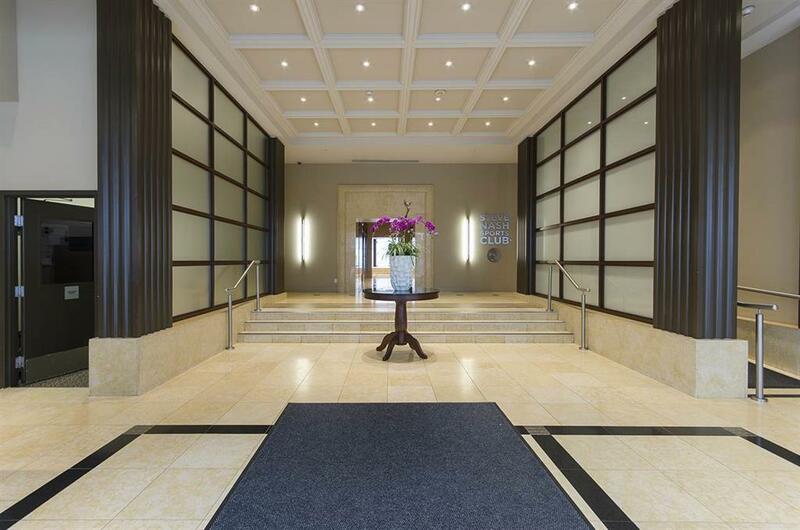 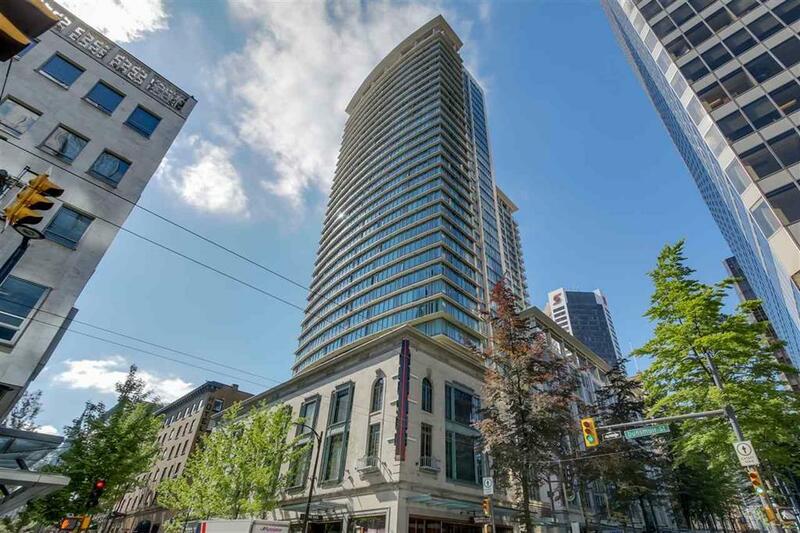 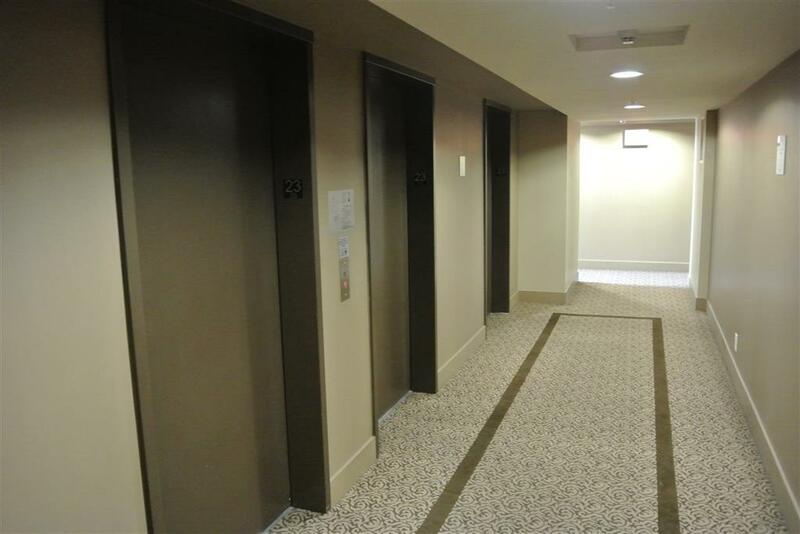 Pacific Centre and bus stop at your front door plus secure underground parking. 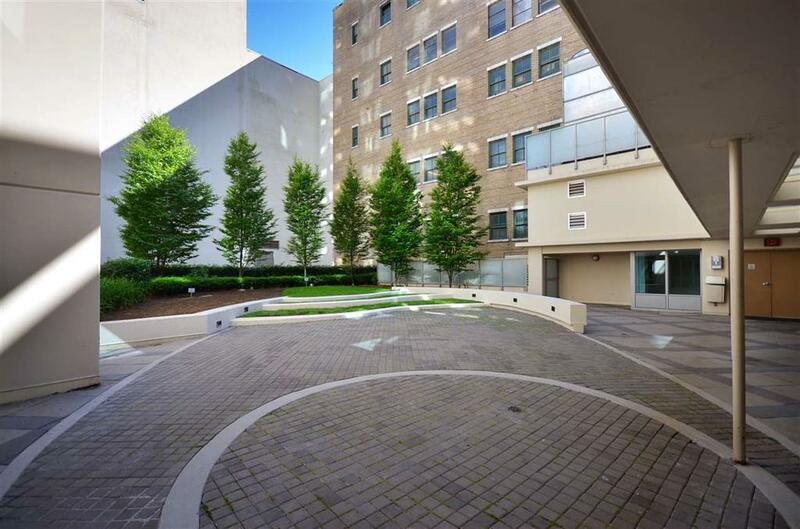 An incredibly investment (rentals/pets allowed) with a walk score of 98...just steps from the best restaurants and shopping in the city! 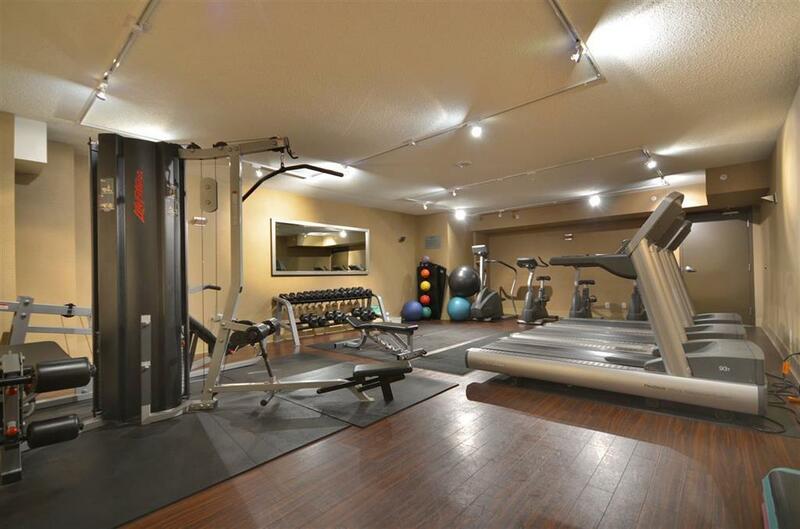 The unit could easily be converted back into living space.